Dogs are our passion,we truly love what we do. 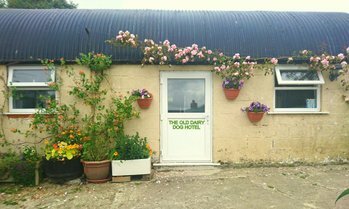 The kennels at The Old Dairy Dog Hotel have been constructed to the latest health and hygiene regulations as set out by the Welsh Government. Our kennels are light and airy, being far larger than the recommended licensing sizes, enabling dogs from the same family to comfortably share. 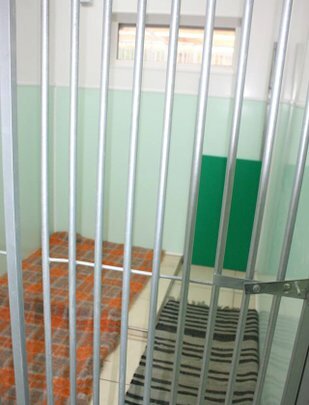 Each kennel has a spacious covered patio area accessed from the kennel by a sliding door, so your pet can choose to be snug inside or enjoy the fresh country air outside regardless of what the weather is doing. 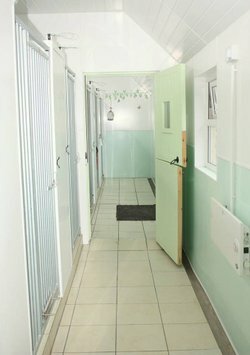 All kennels have an area that has thermostatically controlled underfloor heating,so your dog can choose to be cozy and warm or cooler,according to their own requirements. There is also background central heating to ensure the comfort of our guests. We use Adaptil defusers to help create a relaxing and comfortable atmosphere for our guests.